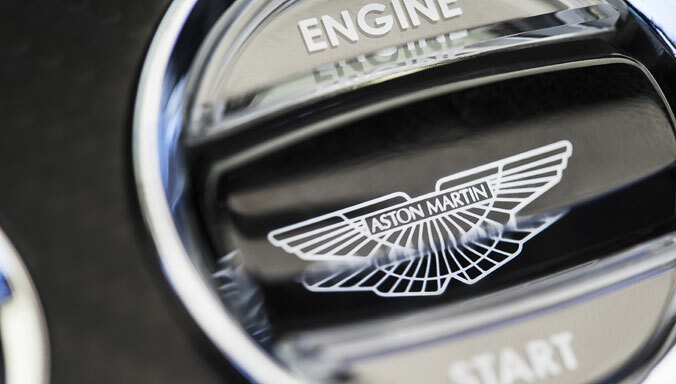 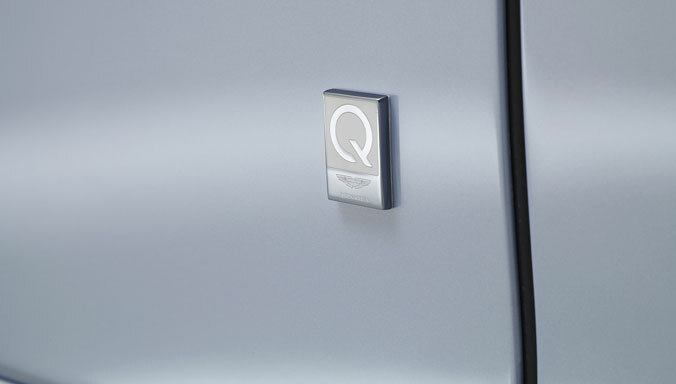 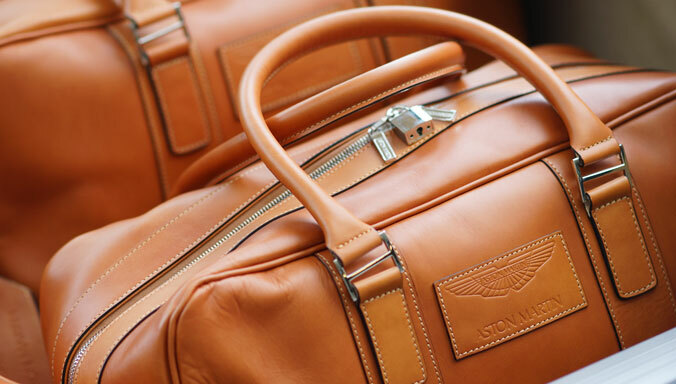 The iconic wings badge has been synonymous with Aston Martin since 1927 when the original 'AM' logo was completely reformulated, with the Aston Martin name immersed within a new wings motif. 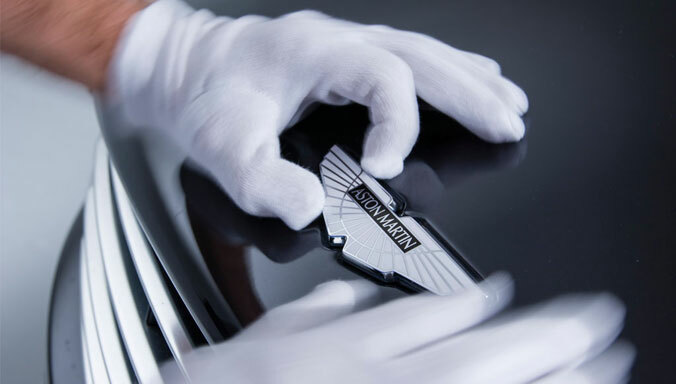 Over the course of the 20th century a variety of adjustments were made to the design as the wings incorporated contemporary cues from each era. 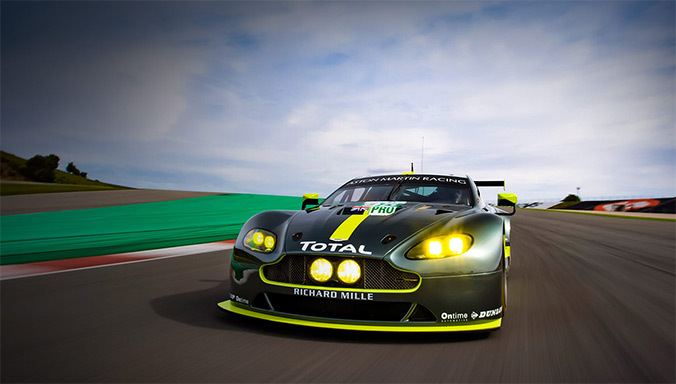 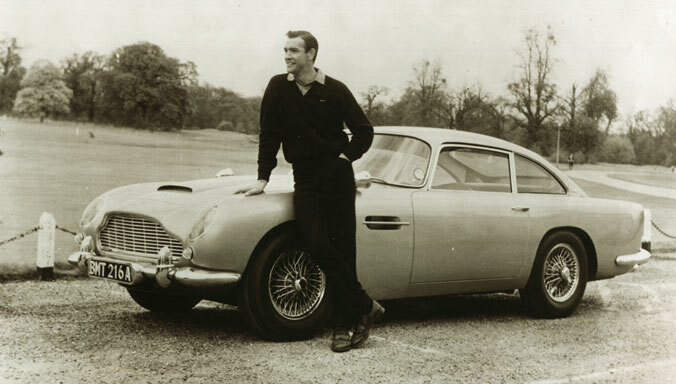 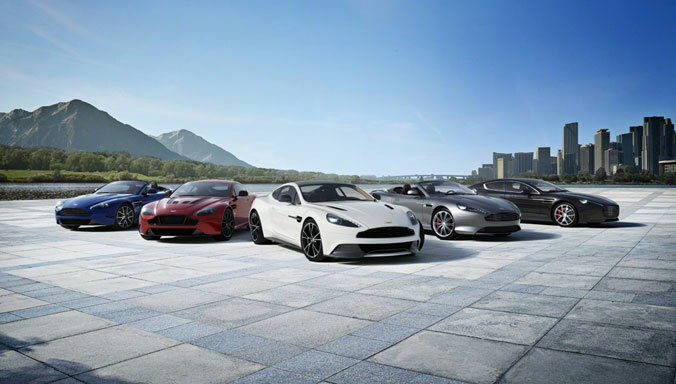 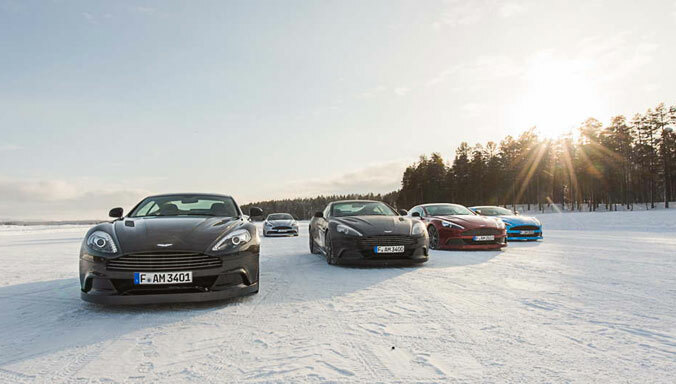 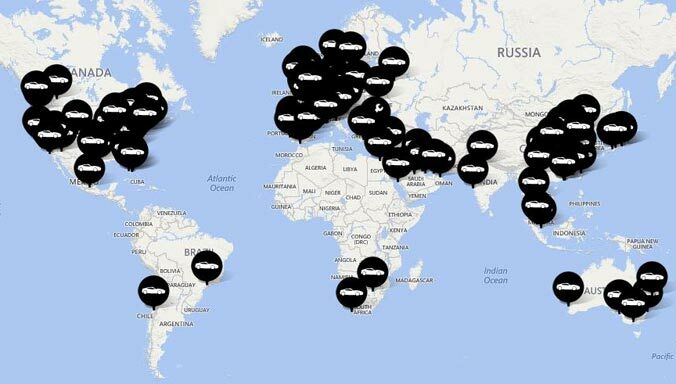 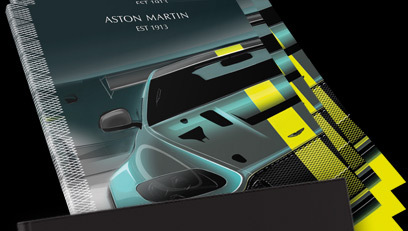 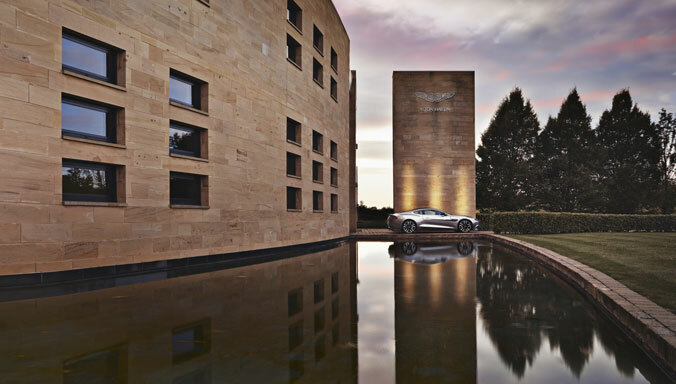 The most recent iteration of the badge came in 2003 as the launch of Aston Martin's new global headquarters in Gaydon heralded a new chapter in the marque's illustrious history.